CLOSEOUTS. 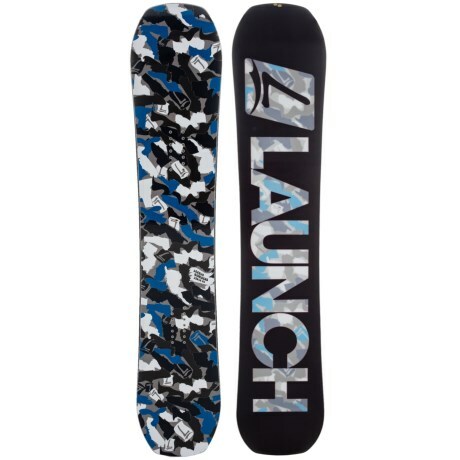 Launch Snowboardsand#39; Hitmaker snowboard is built with reverse camber, which has a softer flex for excellent performance in fresh powder. Available Colors: SEE PHOTO. Sizes: 149, 152, 155, 158.